Have you ever had a craving for pizza, but couldn’t be bothered making pizza dough? In the time it will take you to pick up the phone and order one, you can make your own, much healthier, dough-free pizza from what you probably already have in your kitchen. This great idea comes from the lovely Jennifer Cheung over at Kidspot, and I love the fact you’re getting some extra veg in your diet instead of extra carbs. They’re also the perfect size for little fingers to feed themselves. 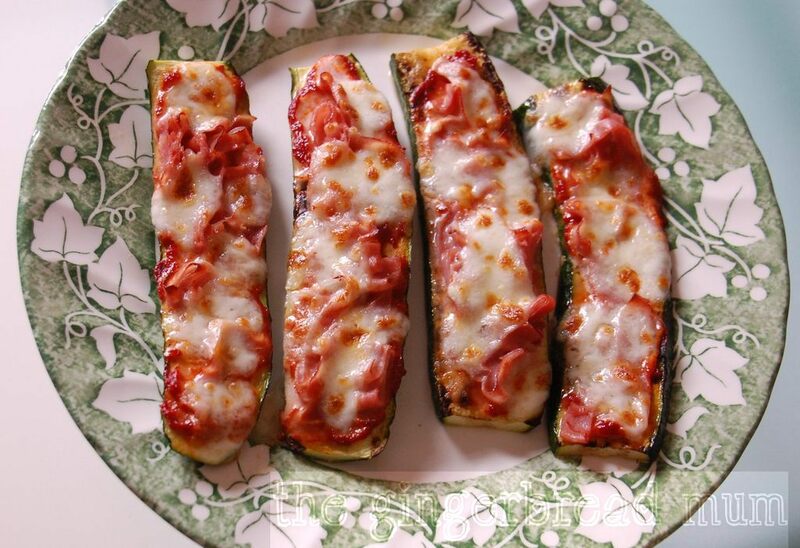 Instead of dough bases, these pizzas use slices of grilled courgette/zucchini. You could also use grilled aubergine/eggplant as the base. Toppings are entirely up to you, but be careful not to put too much on, as the vegetable bases are floppy. Why not get your munchkins to help and decide their own toppings? The original recipe uses ready-made pasta sauce, and a ready grated and blended mix of pizza cheese, which is super convenient. I used a little tub of concentrated tomato paste and some fresh mozzarella which you just tear into small pieces with your fingers, so not that much more time-consuming. 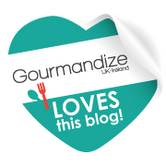 Allow one courgette/zucchini, cut into 4 slices, per adult. Leftovers keep well in the fridge for the next day and they’d be ideal for popping into lunch boxes for a change from sandwiches. Cut the ends off the courgette and then cut lengthways into 4 slices. Heat the olive oil in a small frying pan over a med heat, and grill the courgette until just soft and golden (about 3 mins each side). Remove from the pan. Spoon over the tomato paste or sauce, and top with ham and mozzarella. Place under a hot grill for a minute or two until the cheese is golden. Leave to cool for a couple of minutes before serving. What would be your perfect dough-free pizza topping? 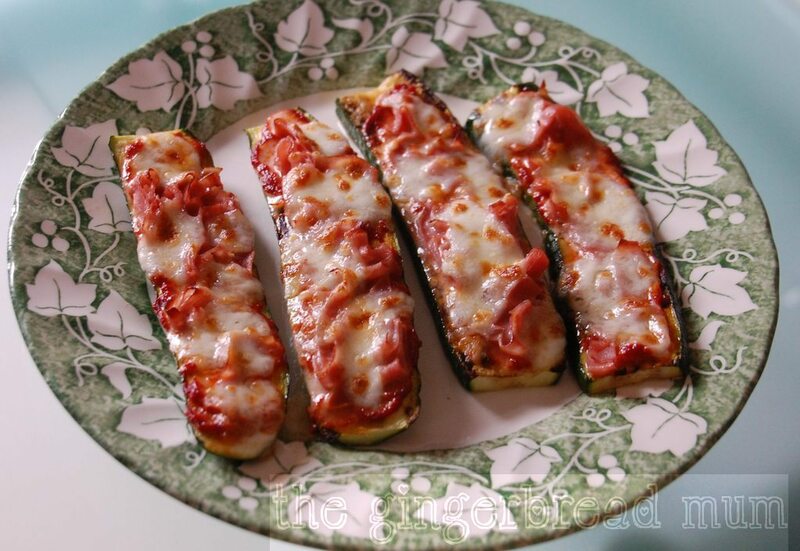 Posted in family, lunch, recipe, snack, toddler and tagged cooking with kids, courgette, dough-free pizza, family, finger food, gluten-free, Jennifer Cheung, Kidspot, lunch, pizza, recipe, snack, toddler, vegetarian, zucchini. Bookmark the permalink.